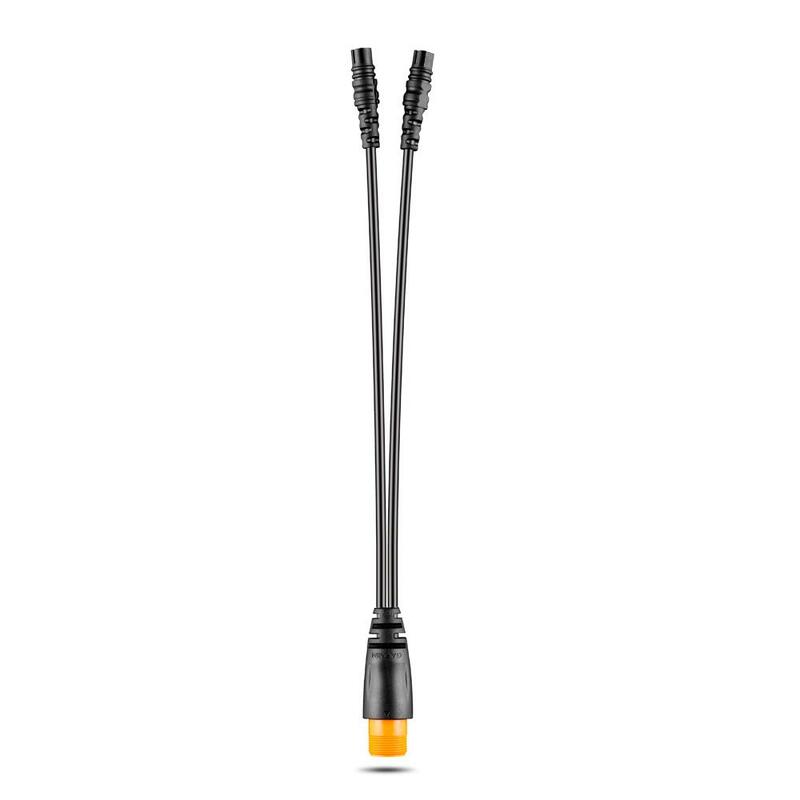 uAIS connects via USB direct to a PC or MAC and comes with a 5m USB cable. 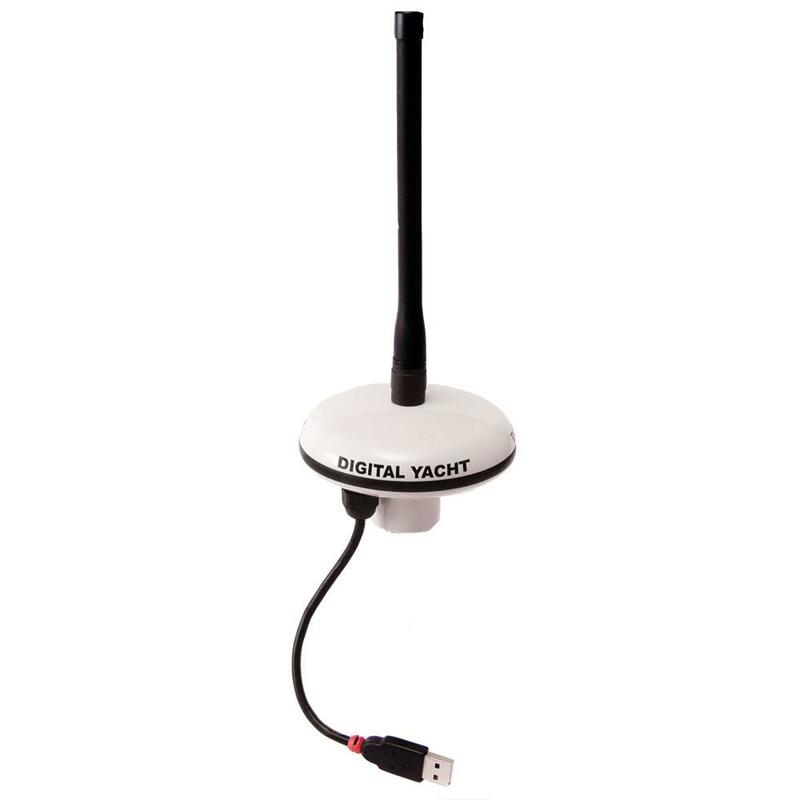 Its integrated antenna makes it a true plug ‘n’ play AIS solution for your onboard computer. 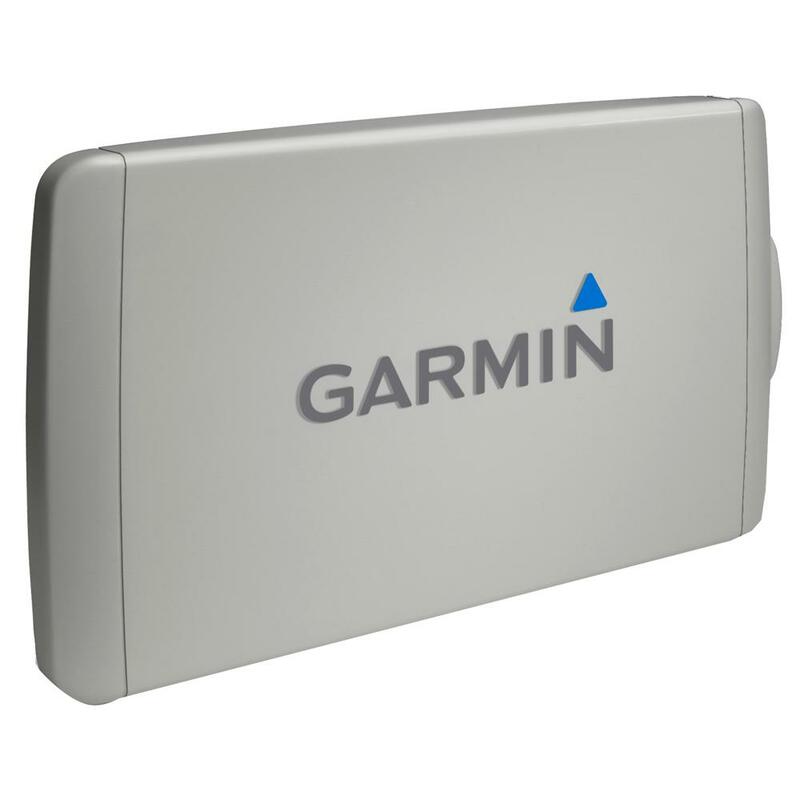 Simply plug in the USB cable and set up your software to view AIS data. uAIS can be placed in the cockpit, under a spray hood, clipped on a rail or even permanently mounted, and will typically receive targets from up to 10NM even when mounted at deck level. So, not only is it kind to your wallet, but it’s also extremely versatile. 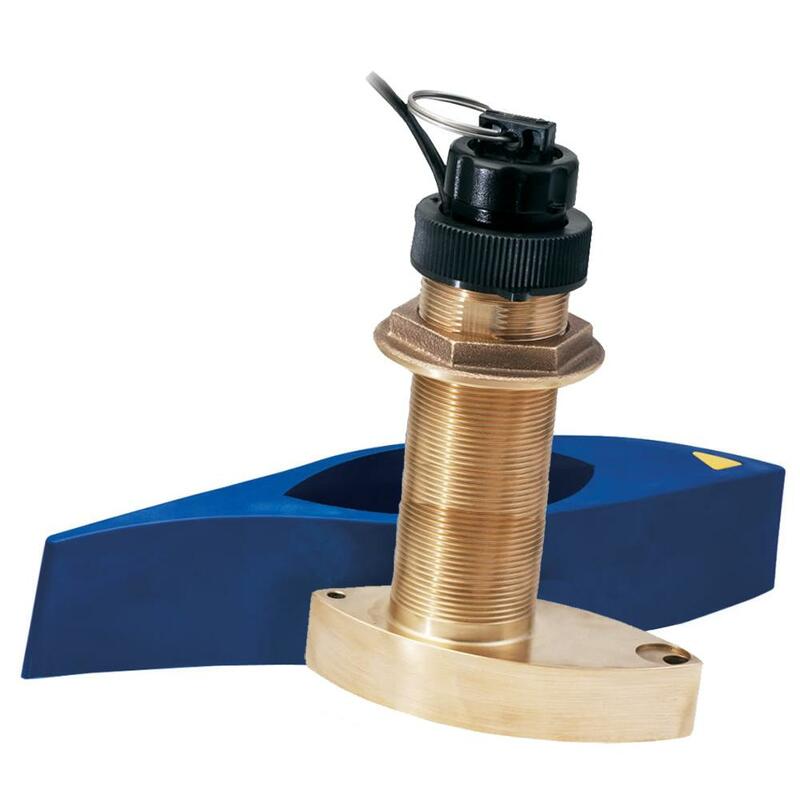 It would also be ideal for use on a charter boat as it’s self-powered from the computer and doesn’t require connection to the boat’s battery system. AIS is a great tool for use with a compatible electronic chart program. 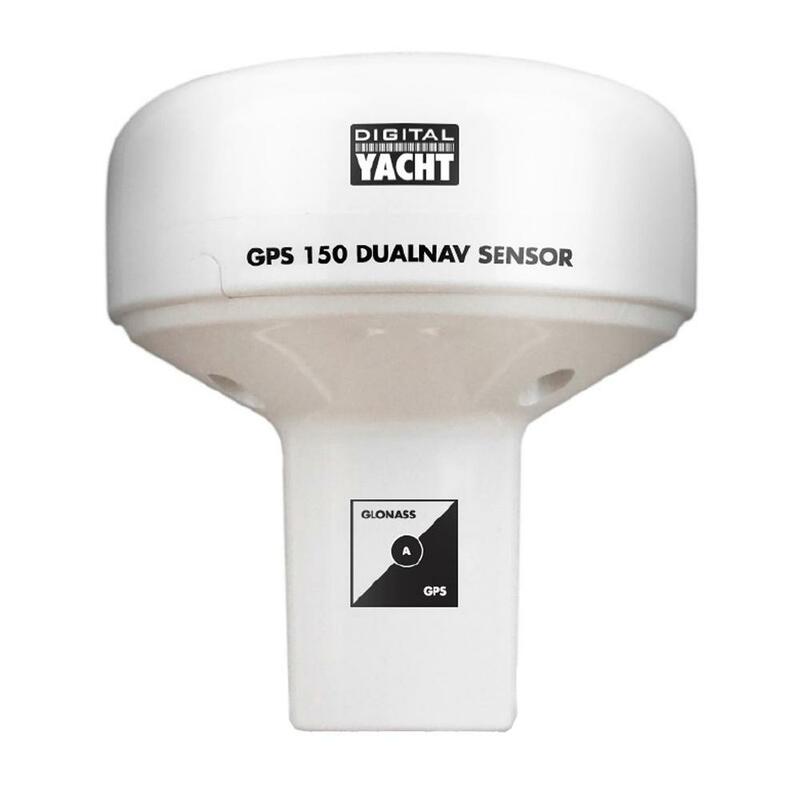 uAIS will provide an overlay of nearby ships and other vessels equipped with AIS and also allows their identity, name, course and speed to be established with a click of the mouse. 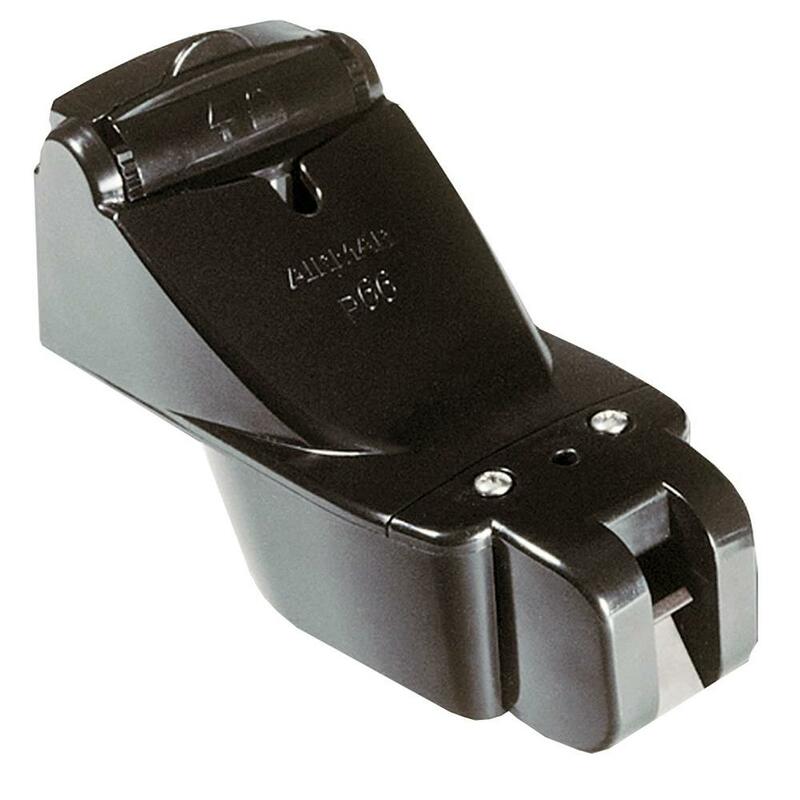 It is a great aid to anti-collision and makes navigation easier and safer. uAIS incorporates a powerful digital, dual channel receiver so that both AIS frequencies can be monitored simultaneously for the best possible performance. 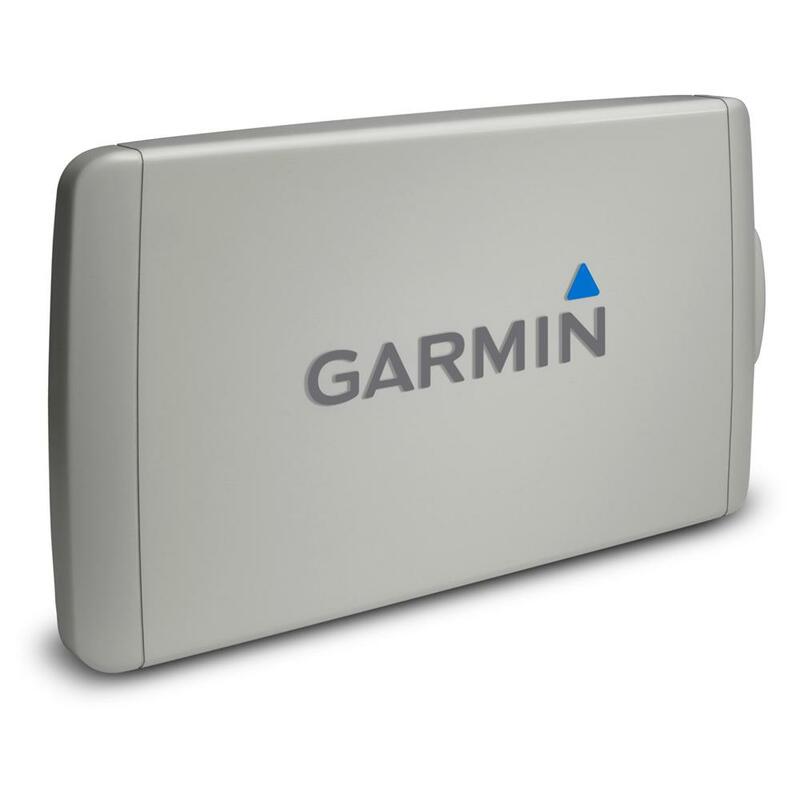 Garmin P66 600W Transom M..
Garmin 12-Pin To Dual 4-P..
Garmin B744VL Long Stem B..